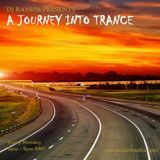 Dj RaySim love for Trance music started in 1997... and in 1998 he began dj-ing for small function in Perth, Western Australia. In 2009 he Dj for a club called Xanadu in Malaysia and as his skills for DJ-ing reach to his expectation he thought it would be best to try music production. 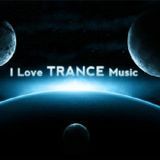 In 2012 he began his first trance music production. In June 2012 he signed a contract with Trance4Live Records in releasing his first Trance track..The Dynasty and as months past he releases 2 more Trance tracks by Trance4Live Records. In Jan 2013 we releases another 4 more Trance Tracks....which will look very promising for this fellow.